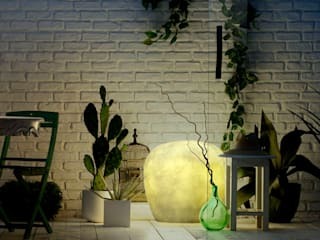 Indoor and outdoor lamp designer Lucente was founded in 1980 and, having always been based in the province of Treviso, in 1985 established its headquarters in Padernello di Paese. Here, in a 15,000 m2 factory, all stages of the production cycle are developed and managed: design and product development, design and construction of production dies, die forming, metal-working and coating surface treatments, assembly and packaging of the finished product, quality control and marketing. All of the technical conformity tests, carried out in order to obtain certification from external bodies or EU self-certification, are also performed in a suitably prepared laboratory inside the factory. 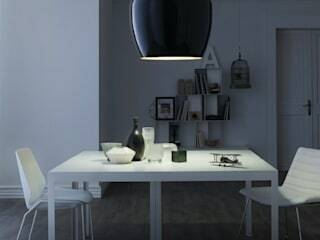 Since it was founded Lucente has strongly believed in the importance of innovation and technological research, beginning with the understanding that good lighting improves our quality of life and our perception of the environment. 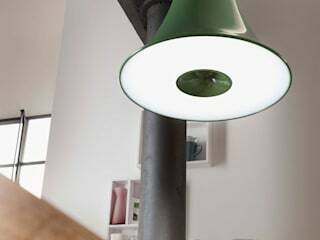 At the cutting-edge in terms of the development of lamps suitable for use with energy saving light bulbs, in the last three years it has increased the application of LEDs, focusing its technological research on the creation of products that can use this highly powerful light source, whilst keeping a close eye on the aesthetics and design of the objects created. 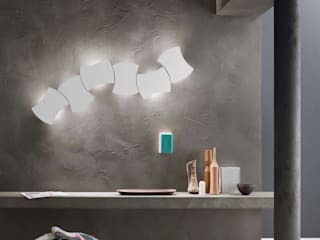 The desire to give form to light through products that combine strong aesthetic values with great functionality has, since 2001, seen Lucente collaborate with great designers such as Dodo Arslan, Giandomenico Belotti, Cambi-Scatena-Turini architects, Paolo De Lucchi, Simone Derai, Carlo Forcolini, Alessandro Mendini, Norway Says (Torbjørn Anderssen, - Andreas Engesvik - Espen Voll), Thomas Sandell, Sandro Santantonio, Mario Mazzer, Brian Rasmussen, S&R Cornelissen studio. 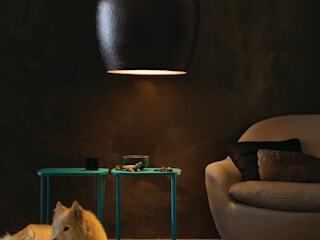 In 2014 a partnership was launched with Francesco Scatena Design and Paolo Mapelli. 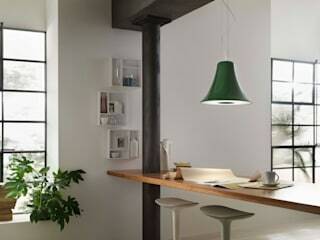 In its catalogue the company has around 130 series of lamps intended for the residential and contract markets. Lucente employs 80 members of staff and markets its products both in Italy and abroad through a network of importers and distributors in over 60 countries. 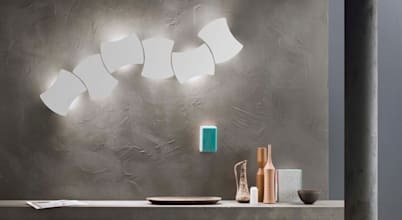 Since 2012 Lucente has been a Rostirolla Group brand, along with the Lucente contract collection brand, a collection of lamps that stands out for its minimalist designs, excellent functionality and ease of installation, qualities greatly coveted by the international contract lighting market.